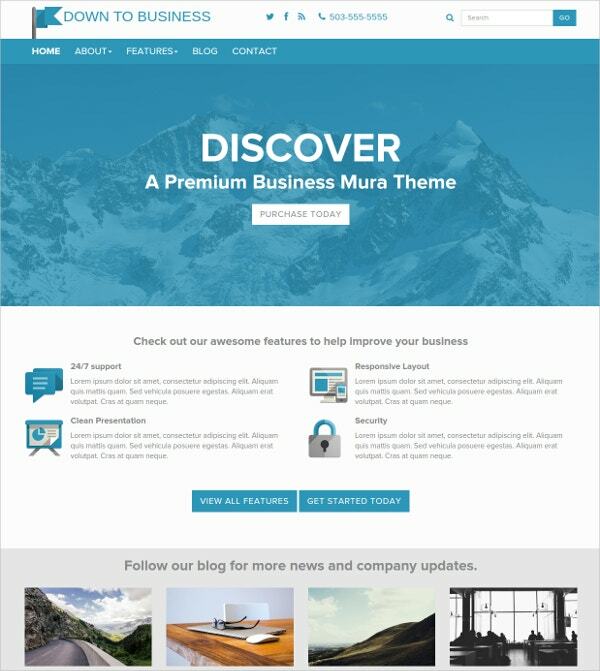 Mura bootstrap themes will make your designs and ideas mix in one layout which you need for your website or blogs. This can be found at Mura CMS Themes where you can find programs and functions that can help you get going in presenting your work online; it has word press program in it that will enable you to modify the content of it and have a flexible theme as per your liking. Our first to offer is MadVenture creative Mura theme that is made to be partnered with office presentations; any data you enter will be seen in a relaxing background with practical layouts that will make your report be in an amusing theme that viewers would want to see. Moving slides and bootstrap compatibility is ideal in that business presentation you are working on. 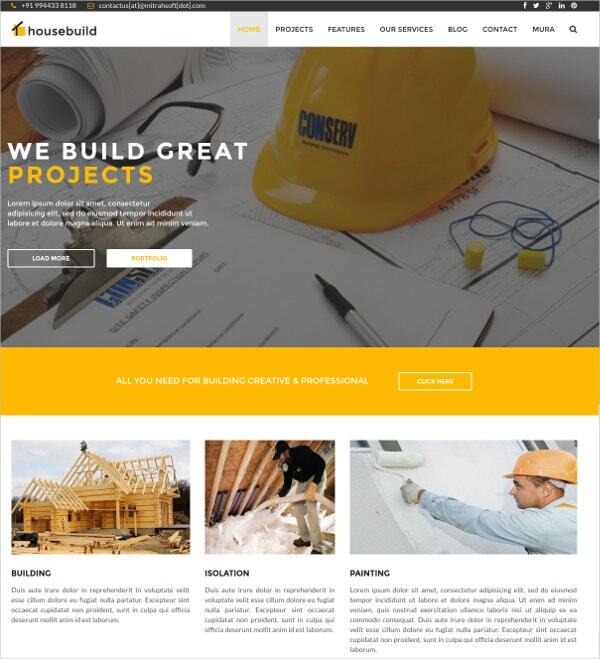 For an engineering or architect type layout, the house build responsive Mura theme is the type you need for your blog. You can instantly see the information contained in it with the construction theme all over it as well as the compatibility with other browsers. Its unique design and contact form is ideal for any construction, painting or electric work to be advertised online. 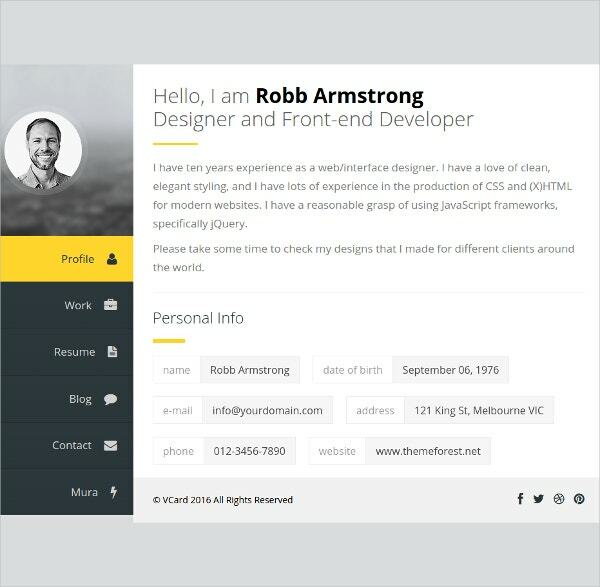 Presenting your resume may come handy with the premium vCard responsive theme that can effectively get the reader read your credentials with interactive layouts and lively designs. 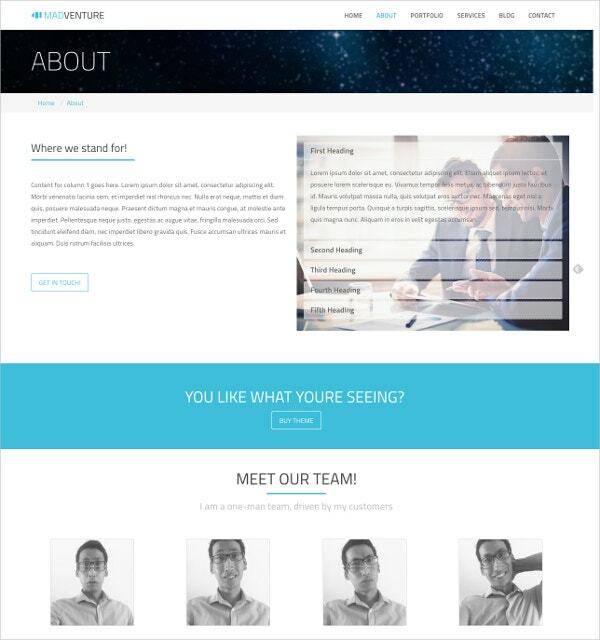 With its HTML template, it can be easily downloaded to any programs. You can present yourself as a professional in the real life. This theme has a modern way of presenting its details with lively background and multiple columns that can navigate any services that your client needs. The content is appropriate for any technical writing and web designing jobs where online viewers can see the whole picture of your service that you offer them. 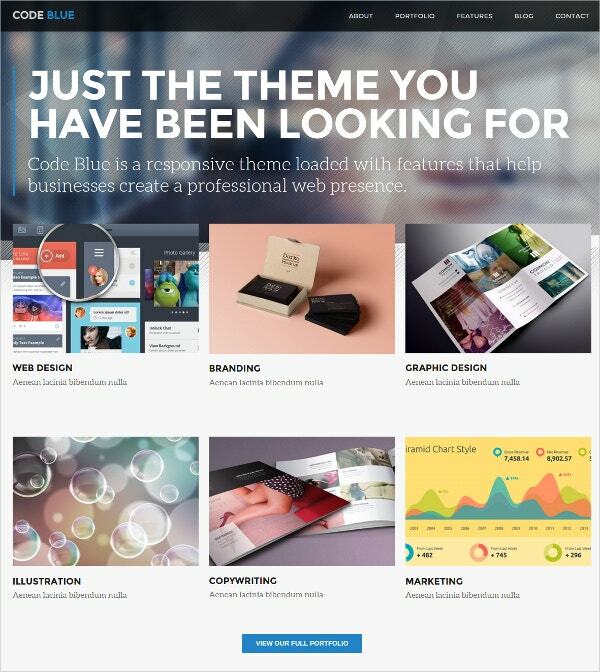 To meet your initial business goals with the use of website themes, responsive business Mura theme is here to guide your activities online. The designs are focused in customization; the content is clearly seen with a splendid layout along with secured programs that assure you that this theme will help your business bloom. Any blog or website must be striking at the first glance which is provided by this theme; it has several templates to showcase your offerings to any online visitor. It has quality made portfolio and animations that can add energy to your site. 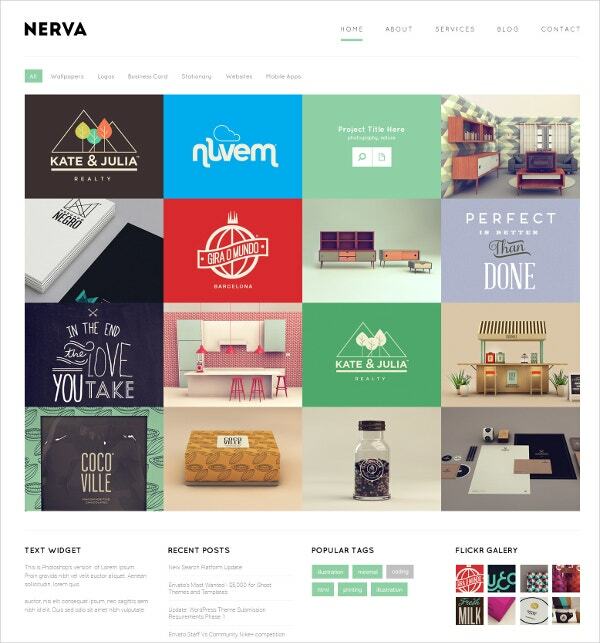 Nerva responsive Mura theme will show the beauty of your work in an instant way. This theme is designed for technical jobs where the visual presentation of each service will be laid out on your screen in just a click. 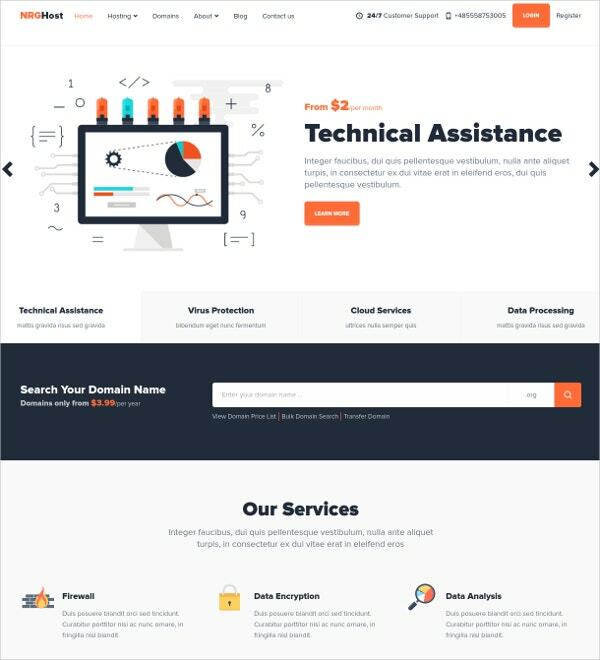 Hosting plans, data centers, and web host are best in this theme as it has elegant designs with HTML functions can entertain any queries that a client would ask. Trending news and hot events can be shown perfectly with this theme; you can make your blog up to date with the latest events with its modifiable layouts and header variants which can accommodate a variety of news. 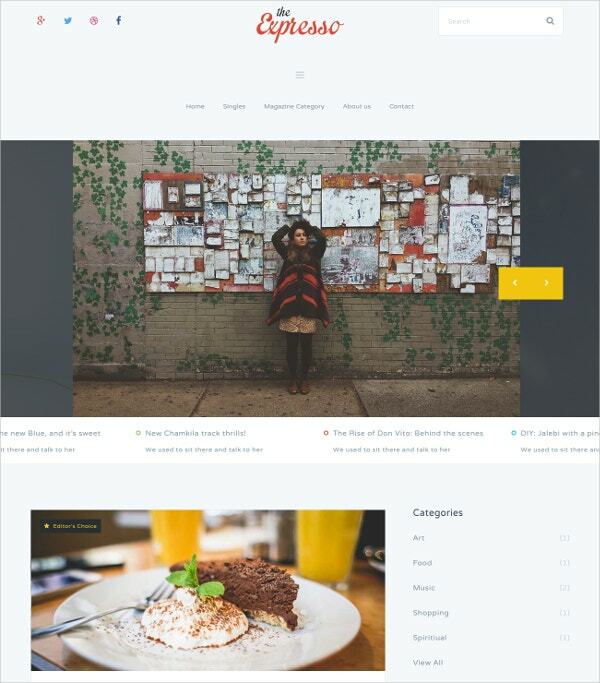 You can also make a magazine type blog with this theme that can show personal posts and reviews in an ultimate unique way. 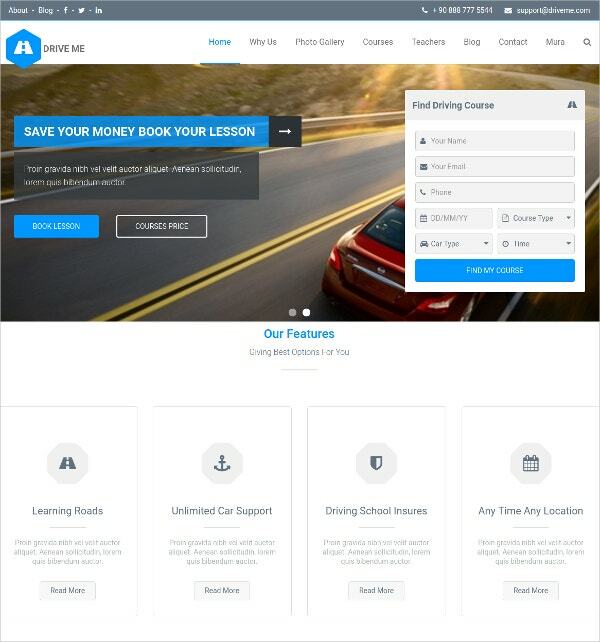 If you have a driving school then this Driveme bootstrap theme will help you advertise your driving service to interested clients. It has a car themed gallery and multiple columns where you can input your business details for easy viewing; it also has course listing that is essential to help you present the driving programs to your clients. Keen minimalistic photography theme will show your photos in an orderly fashion but with a filtering effect. The photo shoot background will make any photographs to be displayed with utmost elegance; albums and galleries will be managed effectively by this theme where you can exhibit any photos you have taken. Maximize the potential of your business or personal blogs with the help of Responsive Mura themes; they will introduce your service to any online viewers timely and efficiently that will make your blog a site to visit. They also cater to many known online service providers. So better download our themes for your own convenience.